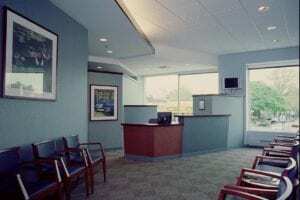 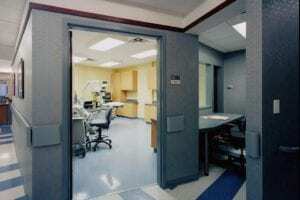 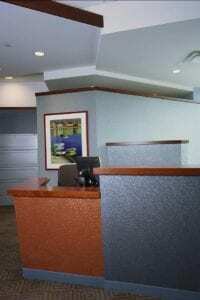 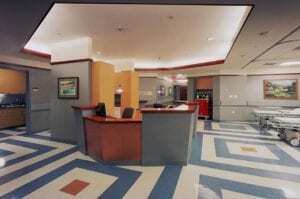 Metropolitan Lithrotripsy Associates, Queens, N.Y. – For this new 6,500 Sq.Ft. 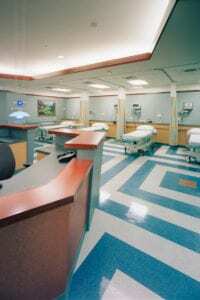 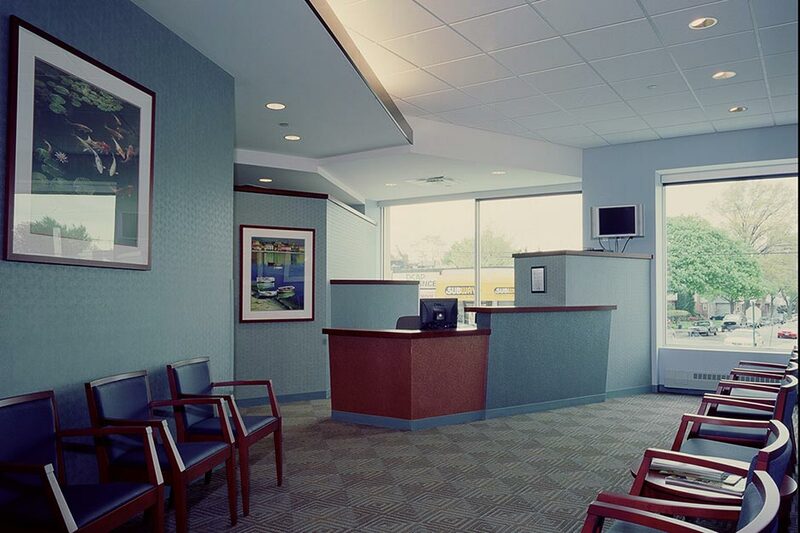 facility located in Queens, NY, BGA’s design entailed a two-level space organized around (3) Procedure Rooms, each with specialized equipment. 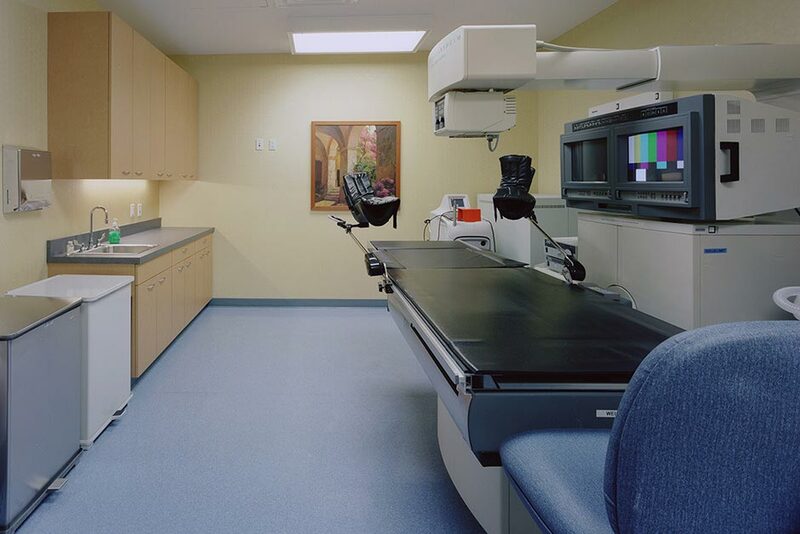 The large Lithotripsy and Cystoscopy machines required structural reinforcement, acoustical isolation and lead lining of the walls, floors and ceilings.